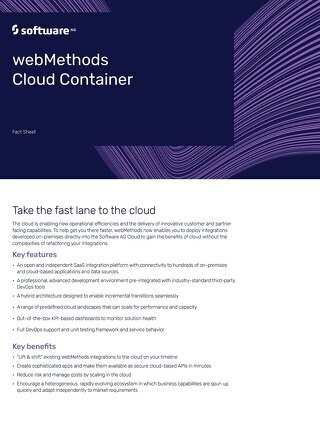 webMethods 10.2 will be going GA soon and represents the Innovation release for 2018. 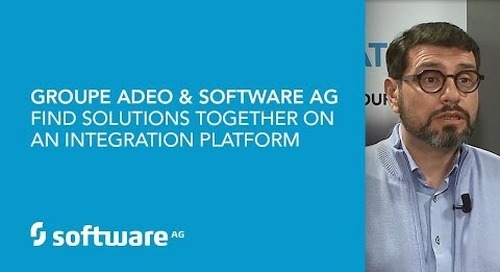 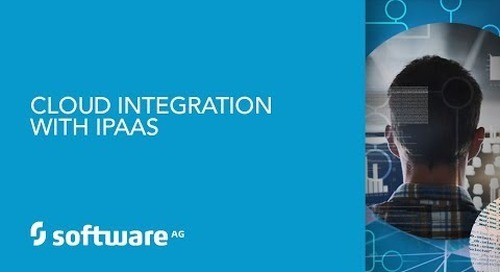 This release represents important enhancements to Software AG’s Digital Business Platform in the areas of Integration, API Management and Dynamic Apps and also includes new capabilities within webMethods Cloud. 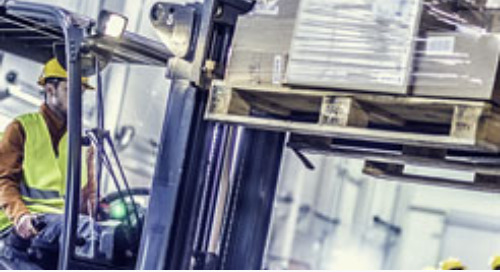 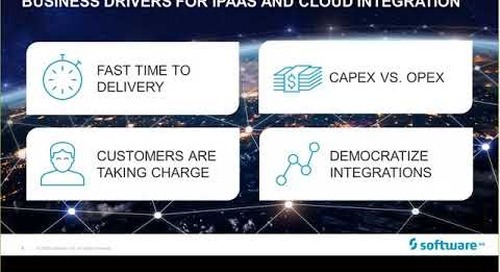 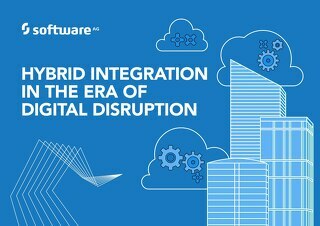 Organizations pursuing digital transformation initiatives will benefit from the extensible, scalable and reliable Hybrid Integration backbone as a way to leverage API Management and develop Dynamic Apps with process, case, task and rules capabilities and expose them via hybrid mobile apps and rich web based interfaces on top of the webMethods Suite. 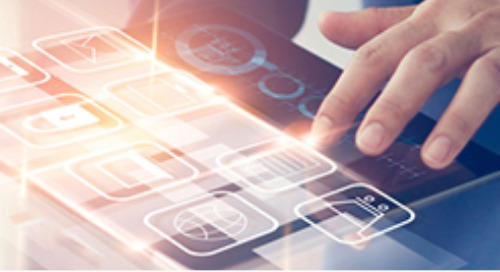 In this presentation Subhash Ramachandran, SVP, Product Management & Marketing, presents an update on the new webMethods 10.2 Innovation release and understanding the detailed roadmap for the webMethods 10.3 Standard release to be launched in Oct 2018. 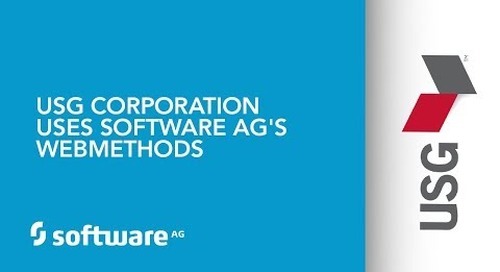 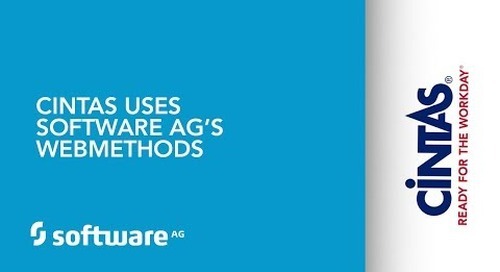 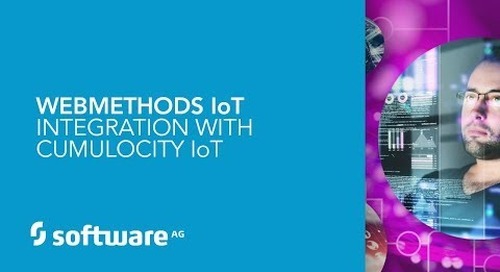 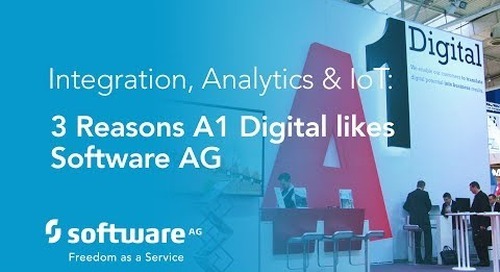 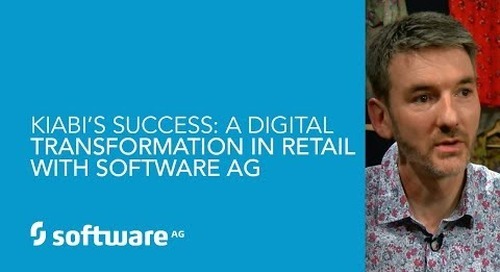 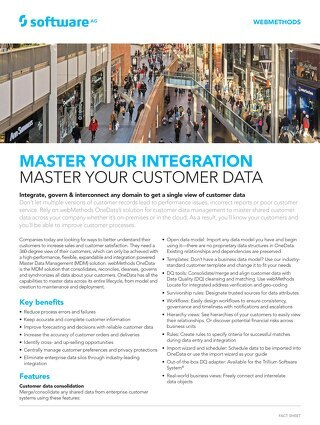 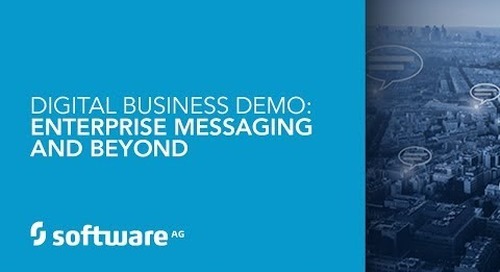 For more information visit https://www.softwareag.com/corporate/innovation/webmethods_innovation/default.html.